Great article choice! This is one of the exclusive articles only available to Military Machine subscribers, but don't worry. Subscribing is easy. 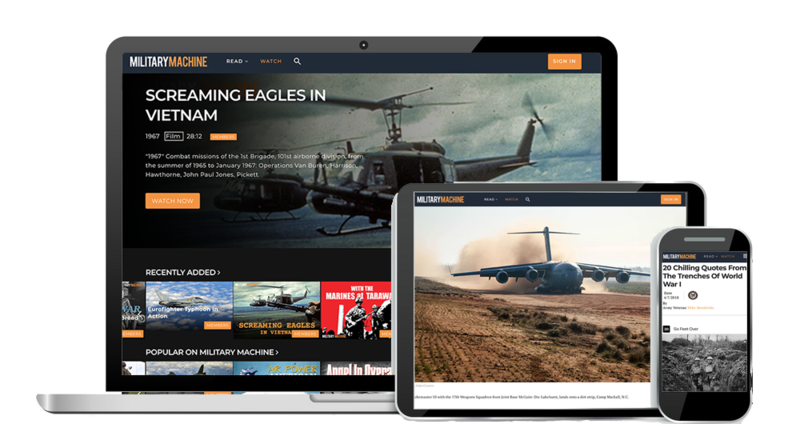 Members get full access to exclusive articles, true war stories, military movies, videos, historical films and more! Members also enjoy everything 100% ad free.